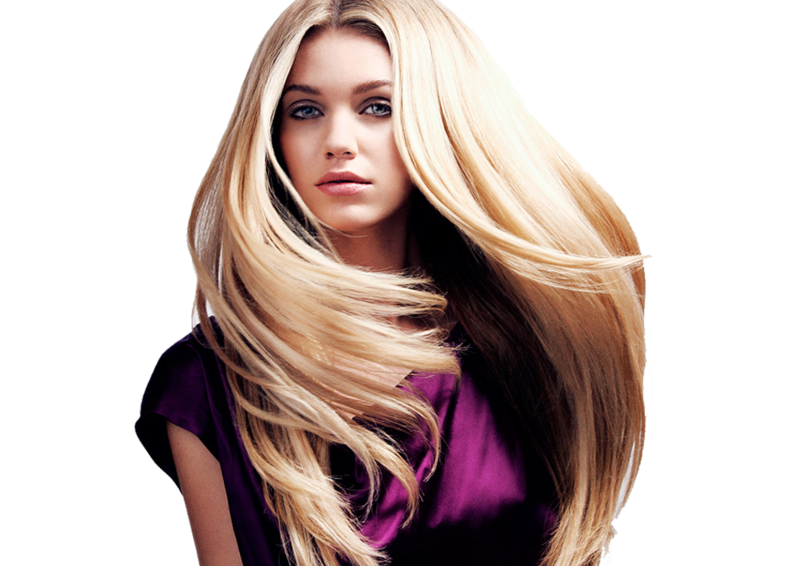 Are you looking for the best hair salon in South Central Indiana? Studio Shag is a chic hair salon in Columbus. Our talented professionals are dedicated to providing outstanding customer service in a relaxing, modern atmosphere. Our fashion-forward team offers innovative and precision work to create the best look for you! We specialize in the best on trend precision hair cutting, styles and hair extensions, as well as outstanding hair color services. We offer the latest hair painting techniques as in balayage, and highlights. In addition to our top hair salon services, we offer facial waxing. Come in and check out our UK inspired boutique and full line of hair and beauty products. Studio Shag is known for providing exceptional client service and creative brilliance. Stop in or call today to find out more about our talent and to schedule an appointment! We have an insatiable appetite for knowing the cutting edge of hair color, hair cutting, updos, make up, and facials. Come experience our salon stylists and their passion for creating beauty. We draw on deep experience, the latest trends, and a sense for each individual’s uniqueness.